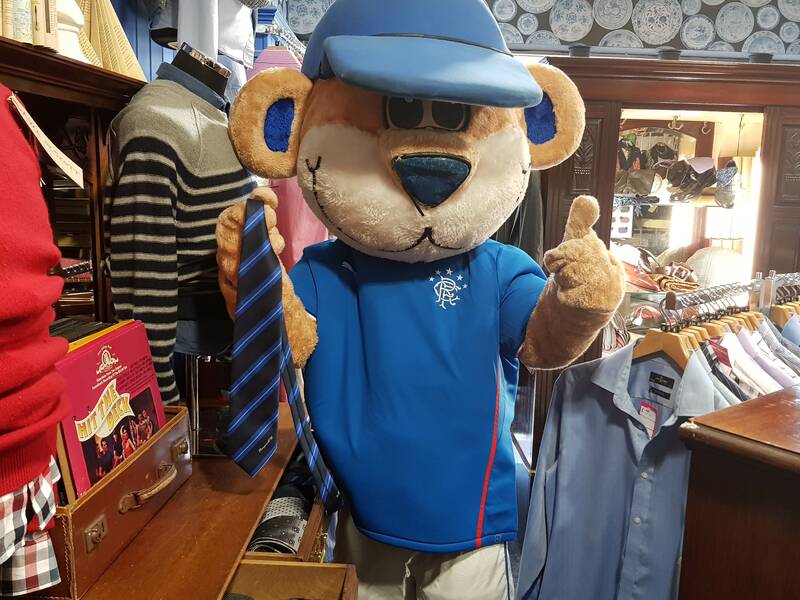 The Rangers Charity Foundation is holding a clothing collection in the Fan Zone at this weekend’s game on Sunday 7th October for National Charity Partner Chest, Heart and Stroke Scotland. If you could do with clearing out at home, now’s your chance to declutter and help out good causes at the same time! The Foundation is looking for good quality clothing, shoes and accessories to help Chest, Heart and Stroke Scotland stock their charity shops. Just bring any items you have along to the Fan Zone in the lead up to kick off. Foundation staff and volunteers and volunteers from Chest, Heart and Stroke Scotland will be on hand to take your donations. We are also accepting books and bric-a-brac. 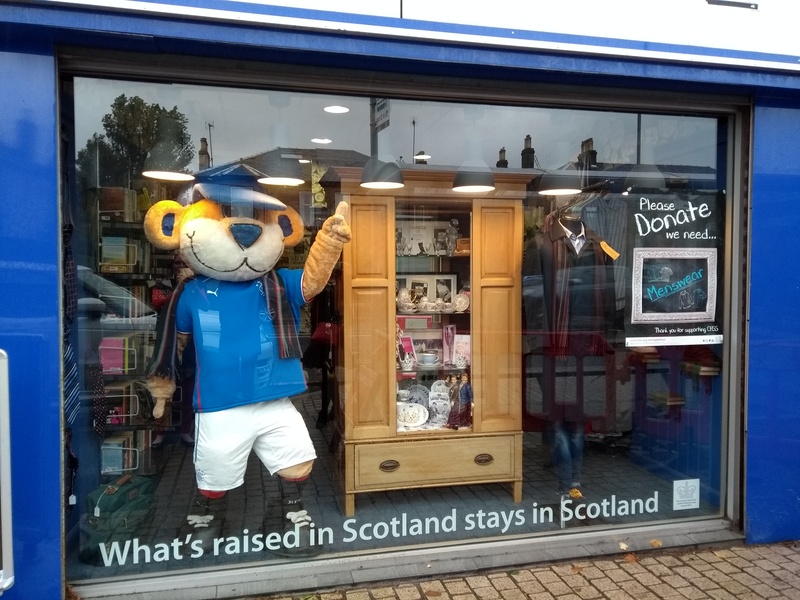 Even Broxi has had a clear out and is donating to our collection! If you're not coming to the game and still want to donate, we are accepting donations during office hours to Argyle House at Ibrox Stadium until 5pm on Friday 5th October. Chest, Heart and Stroke Scotland have 5 shops in Glasgow and 45 across Scotland. If you can’t manage to bring items to the game, or to our offices, you can also drop donations off at one of the charity’s shops. Find out the location of your nearest shop here.